I’m so excited to release the next book in the “Walking Between Worlds” series that I’ve decided to run a Goodreads Giveaway! 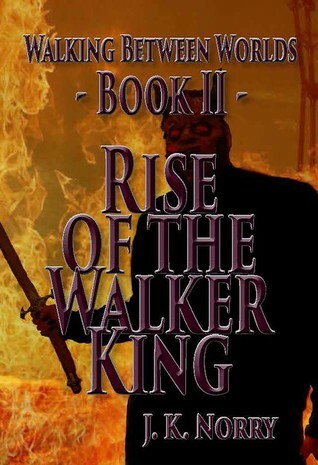 You have until midnight, August 9th, to enter for a chance to win a signed copy of “Book II: Rise of the Walker King”. Haven’t read “Book I: Demons & Angels” yet? Well aren’t you lucky, the ebook version is on sale for just 99 cents at all of your favorite ebook retailers (but hurry, this sale ends SOON!). Giveaway ends August 09, 2015.